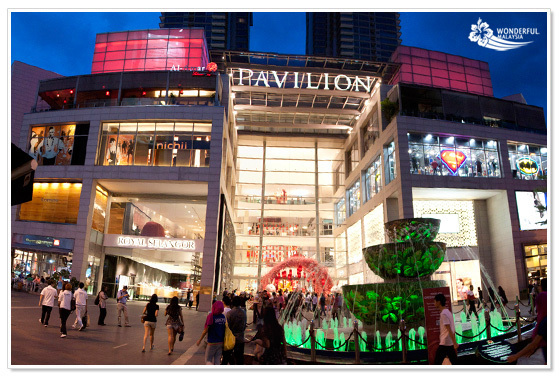 BUKIT LANJAN: Can online shopping go on growing unabated to replace physical retail stores? Next it was Shopee’s day, announcing that it recorded 2.5 million orders across the region within 24 hours on Dec 12. “So, is online shopping and e-commerce replacing the traditional or conventional retail shopping in the future?” Gerakan Deputy Speaker Syed Abdul Razak Alsagoff asked. He said e-commerce seemed to be a trend popular among the young, perhaps even a fad of sorts. “Don’t whack me so fast for my views. Only time will tell,” he added. Syed Razak said he tended to agree with the views of Unibail boss Christophe Cuvillier that online shopping would not grow forever. “There’s nothing like going on window shopping or even shopping. Physical stores cannot possibly go out of fashion,” he added. Can retail shopping malls like this be rendered irrelevant to consumers by e-commerce? Syeds Razak, who is Gerakan’s nominee to contest N.37 Bukit Lanjan in the coming 14th General Election (GE14), said businesses would likely need to restrategise their operations to suit the times. “They would need to balance their sales and promotions efforts to include both - physical store sales and the internet marketplace. “If Cuvillier’s prediction that online shopping would peak at 20% of global retail spending, up from 8% to 10% now, shopping malls will continue to remain relevant to consumers. “If sundry shops can innovate and evolve via synergy to remain relevant to compete with supermarket stores, why not other businesses?” Syed Razak asked. SYDNEY/PARIS: Online shopping has its limits and physical stores will never go out of fashion, says the CEO of Unibail-Rodamco which is betting US$16bil (RM65.36bil) on buying Westfield to create a global mall giant. The deal comes at a time when the traditional retail sector and shopping centres are under pressure to reinvent themselves in the face of fierce online competition led by Amazon. 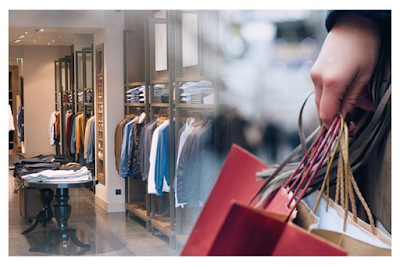 However, Unibail-Rodamco chief executive Christophe Cuvillier predicted online shopping would peak at 20% of global retail spending, up from 8%-10% now, although he did not give a timeframe. "Internet will grow but internet cannot do everything. It's very difficult to be profitable on the Internet, particularly pure-play online retailers," he told journalists on a call on Thursday. Franco-Dutch group Unibail's planned acquisition of Westfield will create a stronger competitor for the world's biggest commercial property owner Simon Property Group, one with 104 centres and more than 1.2 billion visitors a year. The deal gives Europe-focused Unibail, which owns Les 4 Temps and Forum des Halles in Paris and has centres spreading from Helsinki to Valencia, exposure to Britain, the United States and Italy, countries where Westfield operates 35 malls. The acquisition is part of Unibail's strategy of increasingly focusing on high-end "destination" malls in landmark locations and Westfield would bring shopping centres in big cities like London, New York and San Francisco, which offer customers a wide range of restaurants, bars and entertainment. Unibail could replicate some of Westfield's services at its other centres around Europe, including staging events like concerts and hosting pop-up shops, according to a source familiar with the matter. "The big (Westfield) malls are only getting stronger," said Grant Berry, portfolio manager at Australian broker S.G. Hiscock, which holds real-estate investment trust shares, including Westfield. "Nothing's changed in terms of these big malls as gathering places for entertainment and experiences." 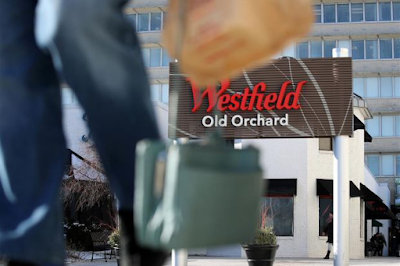 As part of its "destination" mall push, Unibail has said it plans to sell some regional Westfield shopping centres in the United States to concentrate on malls in central locations of big cities, but has not provided more specific details. Cuvillier said one of the reasons why many American malls and department stores were struggling was a failure to diversify into offering customers food. KUALA LUMPUR: Shopee, Southeast Asia and Taiwan’s leading e-commerce platform, recorded 2.5 million orders across the region within 24 hours on Dec 12, a five-fold increase compared to its performance last year. In a statement on Friday, it said this time around, it only took one hour and six minutes for the number of orders to surpass last year’s record, adding that the top performing brands included Petronas Mesra e-Shop, Nestle and Watsons. 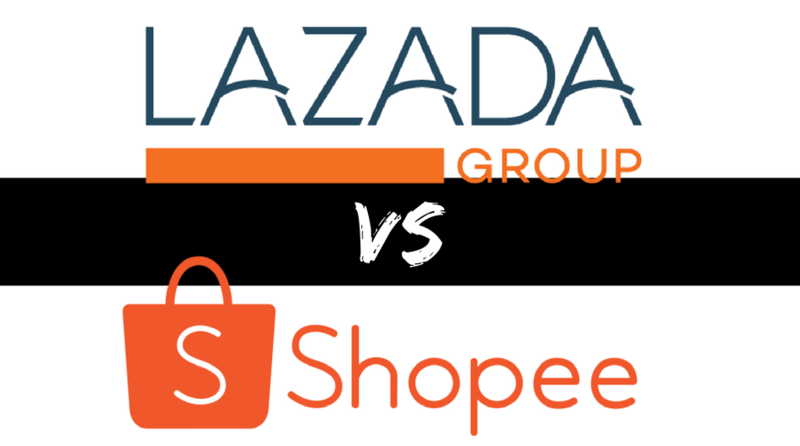 Shopee said Malaysian shoppers had snapped up over 500,000 items through massive promotions across six million products during its “12.12 Mega Deals”, “Shocking Sale” flash deals and “Upsized Mall Highlights” which were part of its birthday sale celebration. “We are excited to have partnered leading brands, including Petronas, Digi, Havaianas and Mr DIY to make this year’s birthday sale a success, and many of them saw a huge boost in their sales,” said Shopee regional managing director Ian Ho. He said Shopee would continue its anniversary sale giveaway until Dec 31, 2017, and customers would stand a chance to win a trip for two to Hawaii worth RM15,000 and an iPhone X worth RM5,000. The online shopping portal will also be organising the “Back-to-School” campaign, to run between December 18 and 24, 2017, featuring promotions across a wide range of back-to-school items.-BERNAMA"